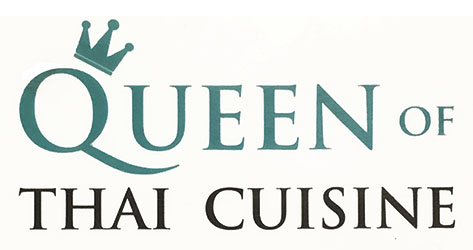 Online ordering menu for Queen of Thai Cuisine. Come to Queen of Thai Cuisine in Gardena, California for authentic Thai cuisine. We serve Glass Noodle Soup, Papaya Salad, Steamed Fish with Ginger, and more! You can also find Massaman Curry, Pad Thai, and Chow Mein. We're located north of El Camino College at the corner of Rosecrans Avenue and Crenshaw Blvd. We're not far from Thornburg Park. Order online for carryout or delivery!